PopSockets are things you can add to almost any mobile device to transform its capabilities. You might add a stand, a grip, a wrap, etc. 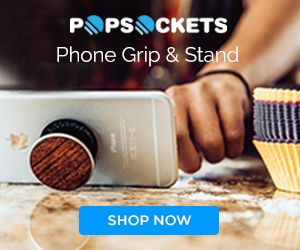 PopSockets "pop" whenever you need an earbud management system, a grip, a stand, or simply something to play with. PopSockets allow you to show off your style wherever and whenever you desire! They are small plastic contraptions that “pop” onto the back of your phone. They are made of three parts: a decorative disc, a flexible, accordion-like stem, and a circular base. Add them to your phone for looks or functionality. ​These make great gifts for all genders and ages. Add a fun touch to any mobile device with a cool PopSocket! Choose from 14 other animal designs, too! Pop, tilt, wrap, prop, collapse, grip, Repeat -- pop sockets are great for enhancing the grip and capabilities of your phone. Secure grips for texting, calling, photos, and selfies - compatible with all smartphones and tablets.. Available in Baseball, Basketball, Golf Ball or Soccer Ball designs! 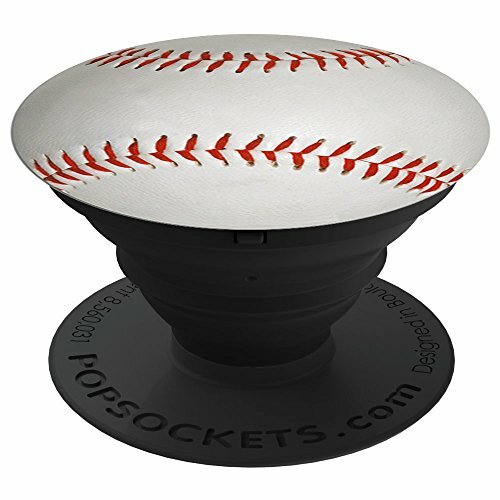 Sports lovers will enjoy these sports balls PopSockets! Choose your favorite and add some style to your smartphone or other mobile device. 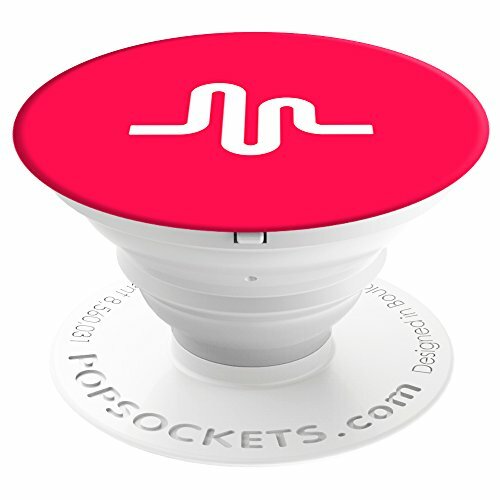 Remove your PopSocket by Pulling slowly on the base; you can reposition and Reattach time and time again. You'll always have the exact grip or Stand you need. PopSockets not only make terrific phone grips and phone stands, they also make holding tablets and e-readers more comfortable and Secure. Whether you place PopSockets on your Nintendo 3DS for gaming, your GoPro for a supplemental grip in the water, or on your bedroom mirror to hang jewelry, the possibilities are endless. If you attach two PopSockets to your device you now have a Convenient earbud-management system. Simply wrap the cord around the two PopSockets, and voila! No more tangly mess to deal with. Never lose grip on your phone or tablet again! 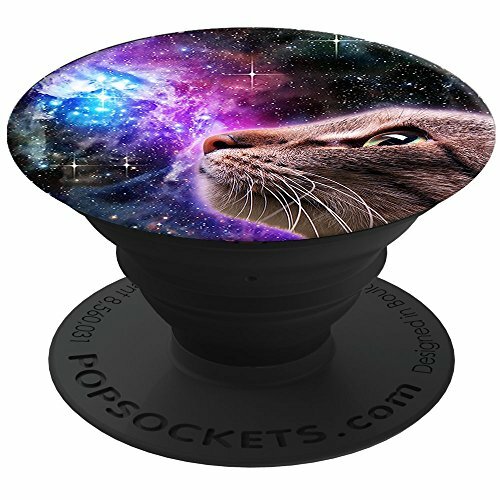 Click on the photo to the left to create your own PopSocket with a photo or design you love. It's easy, and they will walk you through each step. You can add text, too, and position that and photos to your liking. Try it today for your own personal touch on any mobile device! PopSockets offers a huge variety of Mandala designs. The one featured to the left includes bright turquoise and white with black. It will stand out and offer a beautiful addition to your smartphone or other mobile device. PopSockets will help you grip your device more easily, and they allow you to prop your device up whenever you need that option. We love the designs featured below, but you can find so much more at the website. 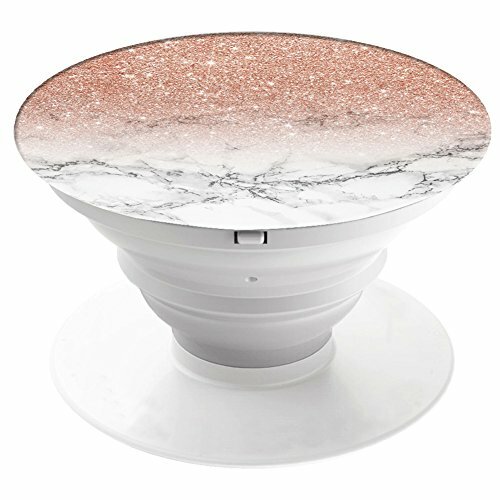 Simply click on any add on this page, or any product photo to be taken to the site to discover all of the beautiful PopSockets offered there! To learn more about any product below, simply click on the photos. PopSockets make cool stocking fillers, package toppers, etc.